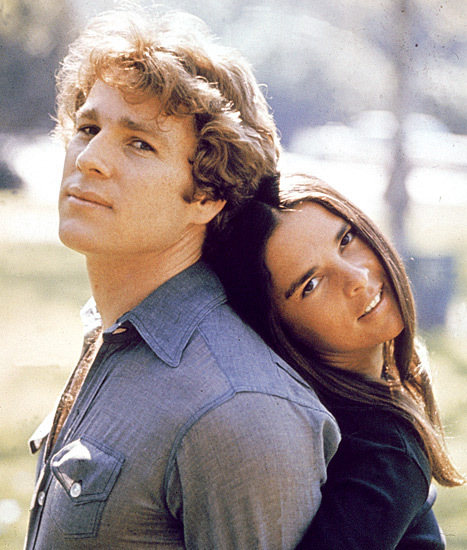 Forty-five years ago, Ryan O’Neal and Ali MacGraw fell in love on screen in Love Story. Now, almost five decades on, they get the opportunity to re-ignite their love in A.R. Gurney’s play, Love Letters. 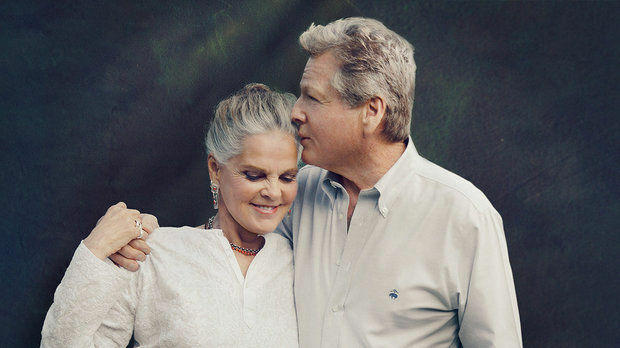 O’Neal is now 74 years old, MacGraw is two years his senior at 76 years. By their own admission, they’ve never had a bad word and the chemistry is still there, which bodes well for a successful, sell-out run. This hotly-anticipated stage reunion is long overdue. Their journey begins (or continues) with eight performances at the Broward Center for the Performing Arts in Fort Lauderdale, and more dates are being added to the 12 weeks already booked. If you see the show, let us know your thoughts in the comments! Above: The lovebirds – then! Above: The lovebirds – now!